Imagine losing everything you loved. Could you go on? After her father’s death in an unexpected storm, Madeleine Core knew she needed to leave her home behind. The island of Crystal Cove, surrounded by the very element that killed her only family, reminded her too much of the things she lost. Not even one special person could convince her to stay. Now, two years later, a devastating phone call changes everything. 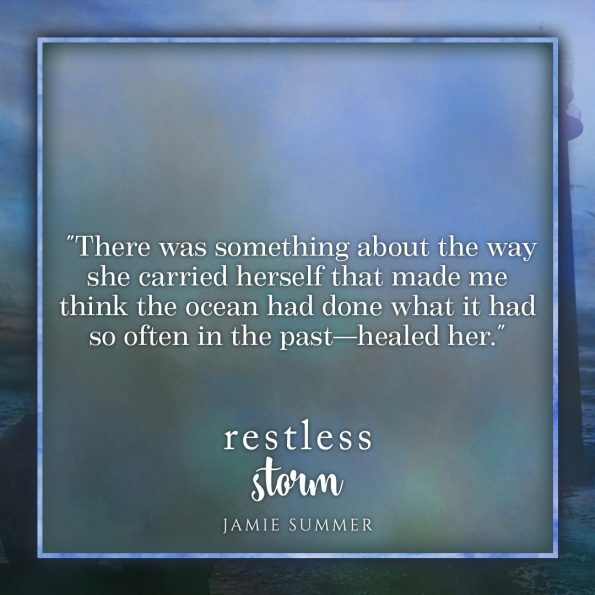 When a storm threatens to destroy the only place that feels like home, Jake Barron knows he needs to do everything in his power to protect the people who saved him. Including Maddy, the one who left him—and everyone else on this island—and never looked back. Seeing her again after two years brings back painful memories for both of them, the betrayal and hurt as fresh as the unresolved feelings they have for each other. Maddy is forced to go back to the one place she vowed to never see again—and face the person she left behind without so much as a word. As the deadly storm moves on Crystal Cove, Maddy and Jake try to find a way to fight their fears and doubts. 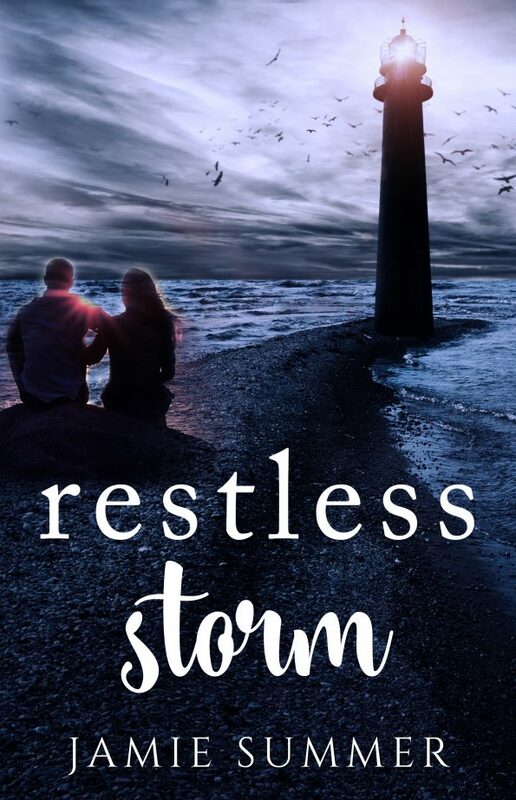 Sometimes two people determined to stay away from each other need a push, but what if their second chance is just as restless as the storm blowing in? 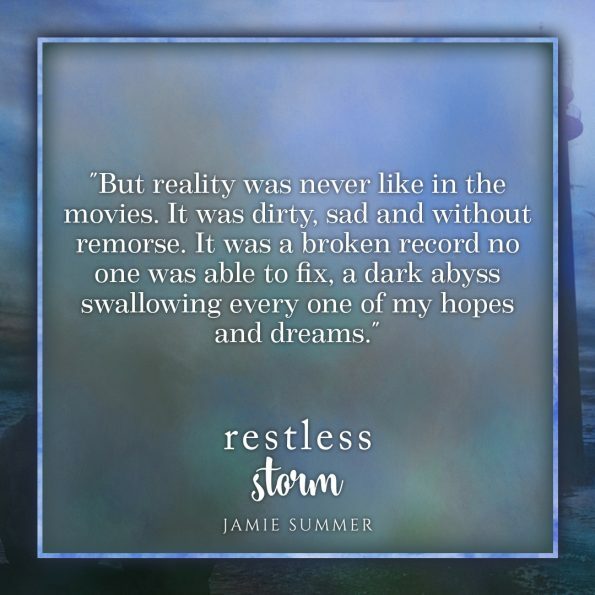 Pre-Order your copy TODAY for only 99p/99c!